Beginner’s Guide to Swiss Glacier Express train holiday – There is something glamorous about taking a train holiday. You’re traveling the world, but you also get the chance to relax and enjoy the journey. Sip tea, listen to live music, enjoy a five-star meal, all while the gorgeous scenery provided by Mother Nature glides past. The world is a big place, filled with so many beautiful things. Picking how you spend your first train holiday may seem overwhelming at first. With all the wonders to see through the window panes of your train, how can you choose between them? 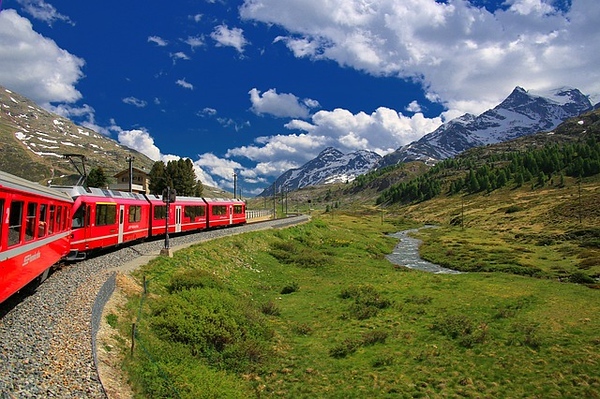 Switzerland is an excellent choice for first time train travelers looking to see the world, with a few less carbon emissions! The Glacier Express offers unprecedented views of the majestic Swiss Alps, along with extraordinary services. See some of the Earth’s most spectacular views while making conscious and eco-friendly travel choices via the Glacier Express! When it comes to traveling in order to reduce your carbon footprint, taking a train is a great idea. Avoiding the airport all together, the Glacier Express offers options where you can travel in and out of Switzerland without ever setting foot on a plane! Leave London on the comfort of a Eurostar train heading into Paris. n Brig you can stay the night in a green hotel, and take in the sights of the city. In the morning, you’ll be able to set off on one of the many Glacier Express Holiday options without the hassle of the airport! Whether you’re only traveling on a long weekend, or setting off on an extended vacation, the Glacier Express has something to suit your needs! Your breathtaking and awe-inspiring train holiday with the Glacier Express can be as long or as short as you’d like! There are an array of options including meals, hotel stays, various destinations, and travel extensions. Whether you stay on the Glacier Express the whole way through, or choose other travel options, there are packages to suit your travel needs! 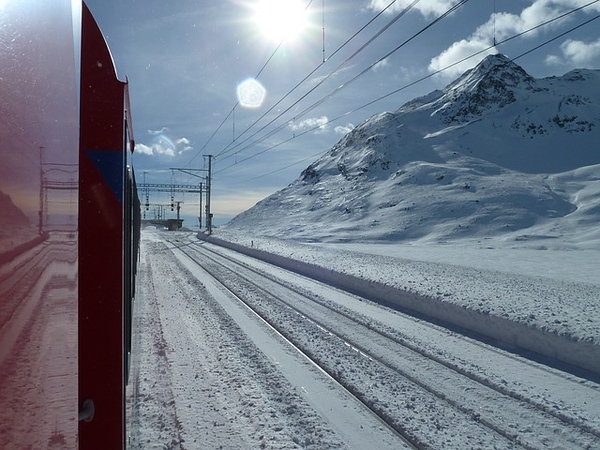 The length of the Glacier Express starts at either Zermatt, or St. Moritz. Take your time as you enjoy the full ride from terminus station to the other. The 180 mile (289.68 km) journey averages around 24 mph (38 kph), so taking in the sights won’t be difficult! The soaring peaks of the Swiss Alps will great you through the extraordinarily large viewing windows on the Glacier Express. This full ride lasts approximately eight hours, as you cross 291 bridges, 91 tunnels, cross river valleys, explore mountain passes, and see all that Switzerland has to offer! The Glacier Express travels through so many amazing places. Extended Journeys and the Matterhorn! One of the many vacations you can take with the Glacier Express includes a luxurious trip through all of the train’s destinations. Your all-inclusive journey will last for nine-days and eight-nights and will take you through some of the most gorgeous scenery! You can even extend your trip to include skiing in St. Moritz, or any other eco-friendly ski resort! There are plenty of ways to keep your carbon footprint at a minimum while skiing the alps. Start your Matterhorn holiday in London, then taking the Eurostar bound for Paris. From Paris you will transfer to a service taking you to Strasbourg. You’ll stay overnight in historic Strausbourg for one night. You can explore the many canals, the Gothic Cathedral, and all of the marvelous local markets. In the morning you’ll travel into Switzerland and onto Zermatt! Spend days three and four taking in the grandeur of the Matterhorn. 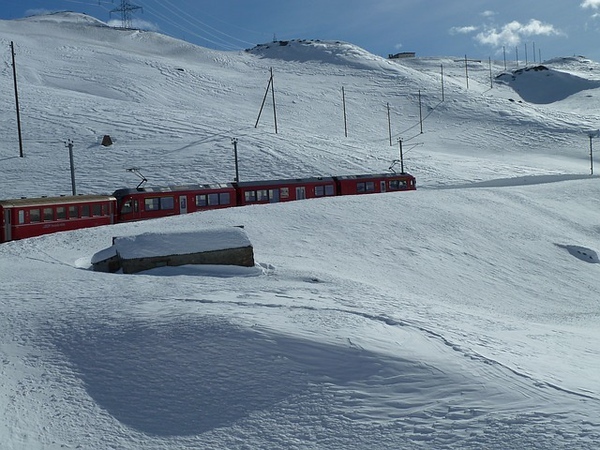 Your package for your holiday can even include a trip on the Gornergratbahn, Europe’s highest open-air cog railway! There have been plenty of studies that show taking a single, extended holiday each year can help to reduce harmful emissions. 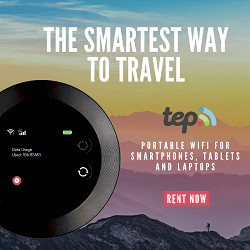 By reducing the amount of times you travel, you can help the environment! Days five, six, and seven will be traveling on the Glacier Express all the way to St. Moritz! By extending your holiday, you will get to experience these amazing additions to your vacation! This region is well known for the amazing ski resorts and hotels. Take on the slopes yourself by traveling during ski season and extending your train holiday with a longer stop in St. Moritz! You can purchase a deal that also includes rail passes on different trains to Lake Geneva or Chamonix. 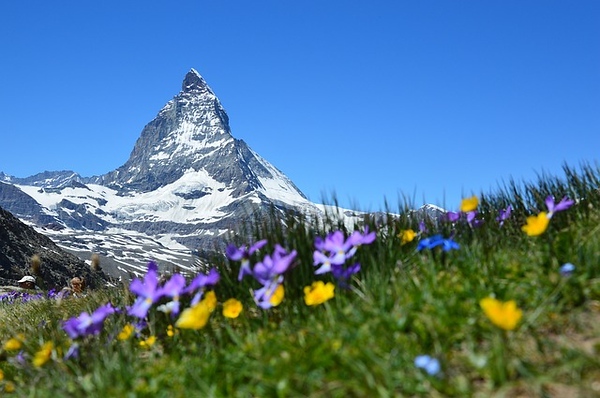 These trips would be great extensions at the beginning of your Matterhorn journey in Zermatt. 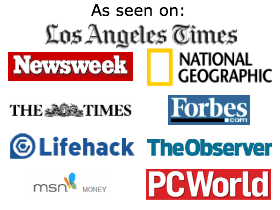 Booking with a company that takes your personal preferences into account allows for you to choose your own hotels. Choosing green hotels while you travel will help to eliminate your impact on the environment while you travel! Your packages can also include ticket upgrades. You can choose to travel in first class while on the Glacier Express to experience five-star dining, extra space, a luxurious bar car, and exciting stories and informative anecdotes from the on board staff! A longer holiday made for really immersing yourself in the beautiful Swiss Alps! Spend time with nature and enjoy all that the Glacier Express has to offer! Not only can you ride through the entirety of the train’s stops, but you can also take shorter trips on the Glacier Express! There are so many great holidays where you can not only see the splendor of the Swiss Alps, but so many other European locations as well. All thanks to the many connection points along the Glacier Express railway. Start your five-day holiday by entering Switzerland via Zurich. Then you’ll board a train to the sweet Alpine town of Chur. You don’t have to fly into Zurich however, you can choose to save on emissions and take a full day to ride the train from London to Chur! Once there, you’ll spend the night in the hotel of your choosing, then board the Bernina Express towards Tirano, Italy. Spend the day exploring Tirano before heading back to Chur and boarding the Glacier Express! The Glacier express will take you from Chur to Brig, where you’ll spend another amazing night before boarding the Jungfrau Mountain Railway. While riding the Jungfrau, you will pass the awe-inspiring Aletsch glacier before heading on into Interlaken. Here you’ll spend your last night, then travel back to London the next day. The Glacier Express can also be a means by which you travel to Venice! This six-day, five-night holiday will transport you from London, into Paris via Eurostar, then onto the spectacular city of Chur with a local Swiss train. After spending the night in Chur, you’ll board the Glacier Express to take you through the Swiss Alps to Brig! After exploring the city of Brig with your eco-friendly travel gear, you’ll be able to Take the Simplon Route into Venice! Here you can explore the Grand Canal, take in St. Mark’s Cathedral, or explore the Rialto Bridge! On day five you’ll journey to Turin before returning to the UK. These shorter trips and transitions via the Glacier Express will also provide you with the extraordinary service, spectacular views, and leisurely travel! Begin your love of traveling by train with the Glacier Express and all of its magnificent destinations! The Glacier Express can take you through the world and help you experience it in new ways! Whether you use it as a means to get to another destination like Venice, or travel along its entire route, the Glacier Express is an amazing way to see the beautiful Swiss Alps!